WorldFirst is a high-growth FinTech business specialising in international payments, global bank account solutions and foreign exchange. Its mission is to create the world’s best platform for international trade through a unique payments ecosystem that connects importers and exporters wherever they are in the world. As a fast growing FinTech business, WorldFirst combines best in-class technology and products with award-winning customer service to make it faster, easier, safer and cheaper for people and businesses to manage their money around the world. More than 160,000 people, small businesses and online sellers have transferred over £70bn with WorldFirst since 2004. 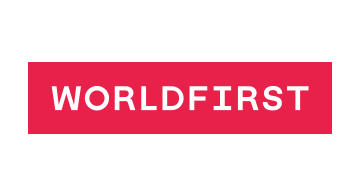 WorldFirst operates all over the world and has over 600 employees based in offices in London, Amsterdam, Hong Kong, Singapore, Tokyo, Shanghai and Sydney.